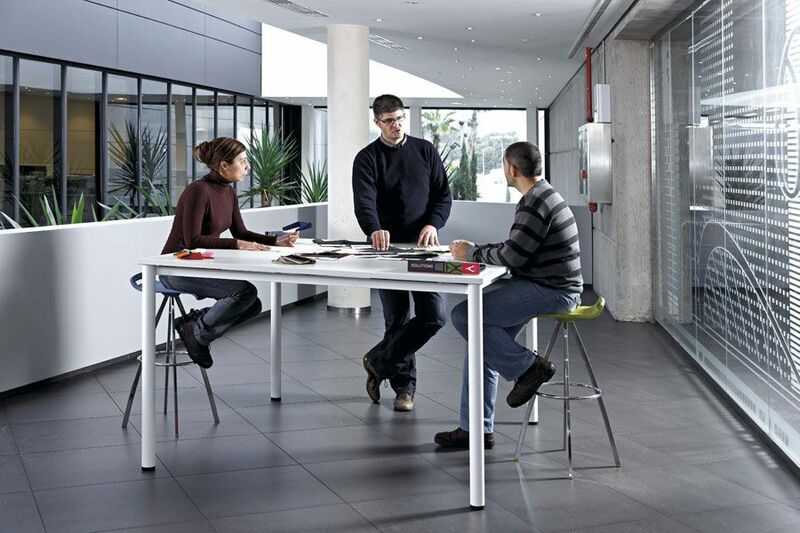 High tables that are 1000mm high and are ideal meeting point for collaboration and short meetings. 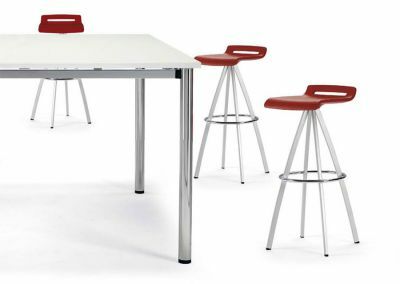 60mm diameter steel legs are featured on this table in a choice of White or Silver. 25mm MFC tops with ABS edge protection as standard. 1000mm high tables that have been designed for use in casual meetings. This table is a great way to encourage group collaboration when placed in an open plan office environment. The legs and frame are available in a choice of White, Silver or Chrome. These tables feature tops are 25mm thick and are finished in either White, Maple, Beech, Walnut, Wenge or Light Oak.